I am proud to recommend Sissy Sathre to anyone wanting competent aquarium services. Sissy set up both a 30-gallon seahorse tank and a 75 gallon reef tank for me last summer. We have three very healthy, happy seahorses who have thrived under her care and our seahorse tank is incredibly beautiful and becomes even more beautiful every day as the soft corals continue to multiply It is also home to a couple of neat fish and lots of snails and crabs, too. Our 75-gallon reef tank is also doing very well with tangs, a puffer, a clown fish, various gobies, a sifting sand star fish and a neat lobster. 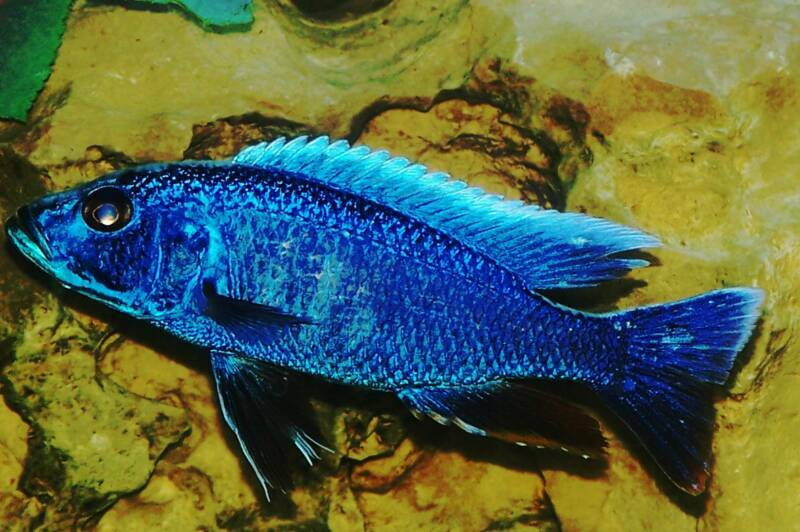 Amazingly, each fish has its own personality and all are unique and fun to watch. Our corals are also multiplying in this tank and the reef becomes more colorful every day. We are very grateful to Sissy for helping this tank get going after a somewhat rough start because I wanted it by the window to our sun room. Through Sissy’s patience and perseverance, this tank overcame the “consequences of its owner’s wishes” and is a beautiful, thriving tank that gives us hours of pleasure. Sissy loves these little creatures and will create and maintain lovely aquariums for anyone wanting to experience this awesome underwater world. My husband and I are scuba certified and we refer to our tanks as “dry diving” because we get to experience this incredible underwater world without even getting wet! I know you, too, will love it! I generally do not make many recommendations, but in the case of Sissy and her staff at Aquariums By Sissy I'm very happy to do so. The service is excellent and the personal attention to the client concerns and needs are first class. 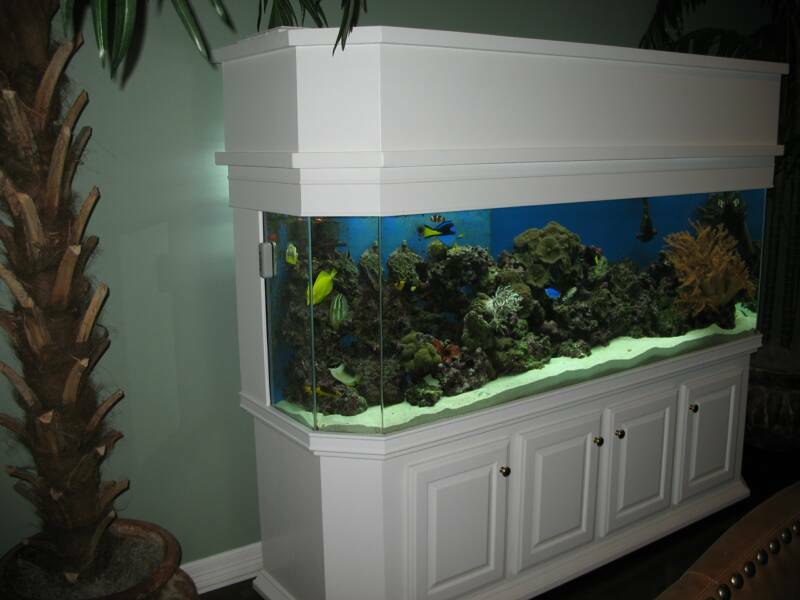 I would highly recommend Aquariums By Sissy for your home or office tanks. Gary S. Barker Barker Brown Investments, LLC. Sissy and her staff have taken care of my tanks for 3 years now and have done an absolutely wonderful job. They re-arrange the scenery, change out the plants, clean the tank inside and out, bring me fish and give helpful advice when asked. Sissy has been available via the phone or email to answer any questions I have had and I highly recommend Aquariums by Sissy for all your fish needs. I just want to say how pleased that we at the MCM Elegante , with the three aquariums you set up and maintained for us over the past four years. We have been particularly impressed by the " Special Occasion" features which you have provided. These have "more than exceeded" my expectations. We definitely would only use you for our aquarium needs in the Permian basin. 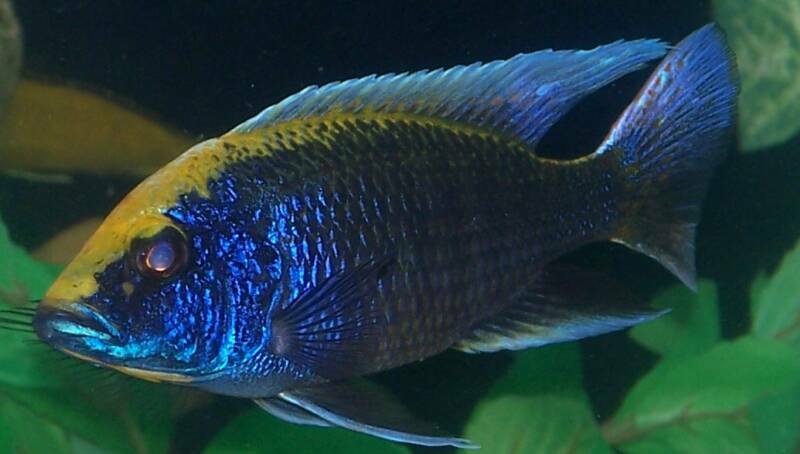 Of course, anyone who want to see our aquariums for themselves, are welcome to do so. I want to express our happiness with our saltwater reef tank. I had given up on trying to keep a vibrant tank after several major crashes, not to mention several hundred dollars. I attempted a fresh water cichlid tank, but I was very unimpressed with the non-color of the fish. Tana and I are both glad you talked us into saltwater. The tank is really doing well and maturing. I’ve been surprised at how little we have to do in between your monthly cleaning. Thanks for all the hard work.